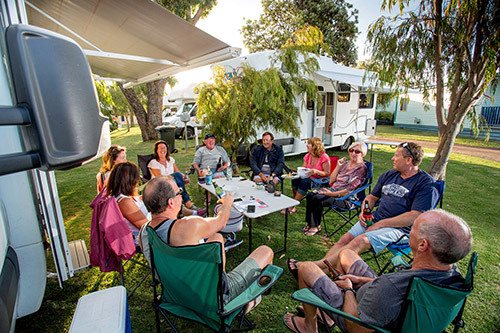 Catering for travellers and holiday makers who appreciate quality, cleanliness and exceptional value for money, BIG4 Port Fairy Holiday Holiday Park has a full range of accommodation, camping and caravan sites to suit couples and families. There are a loads of activities within the grounds for the whole family to use. 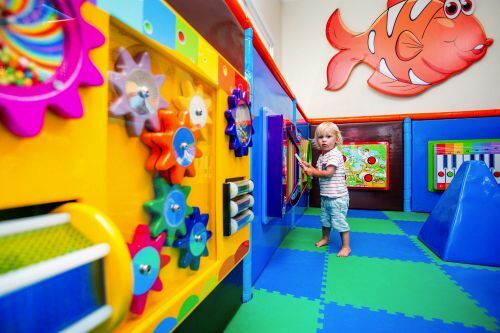 From our Jumping Pillow and Indoor Heated Pool to Mini Golf and Indoor Play Centre the kids will be kept busy giving Mum and Dad time to sit back, relax and enjoy the surrounds. Uncover history in every corner of this charming fishing village located on the Great Ocean Road. Port Fairy boasts wide streets lined with nineteenth century cottages, great Norfolk pines and old stone churches. Join in the fun of the Port Fairy Folk Festival, get active in or on the water, and see native animals in the wild. We’ve put together a range of packages to make planning your holiday a breeze. This is also where you will find amazing value specials that we can offer every now and again to make sure you get the most from your holiday savings. BIG4 PORT FAIRY HOLIDAY PARK – be inspired! Port Fairy accommodation choices don’t come any more diverse than this. 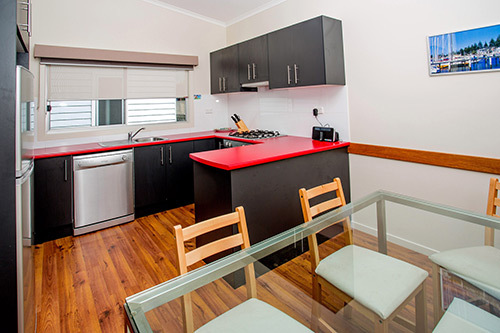 At BIG4 Port Fairy you will find suitable accommodation for groups, families, couples and singles. Are you looking for that romantic breakaway or perhaps a place to rest after your Great Ocean Road adventure? We have a range of accommodation from standard to luxury cabins catering for all budgets. For those looking for a caravan park or those looking for a comfortable camp site we have powered, grassy sites nestled among beautiful trees. The BIG4 Port Fairy caravan park offers the only ensuite sites in all of Port Fairy. BIG4 Port Fairy Holiday Park is situated within easy walking distance of the historic Port Fairy seaside village and wharf. For information about what’s on in Port Fairy, please click here. Stay at BIG4 Port Fairy and visit The Great Ocean Road. Voted in the Top 20 Dream Destinations on Pinterest. Video snapshot of our inspirational town can be seen below.